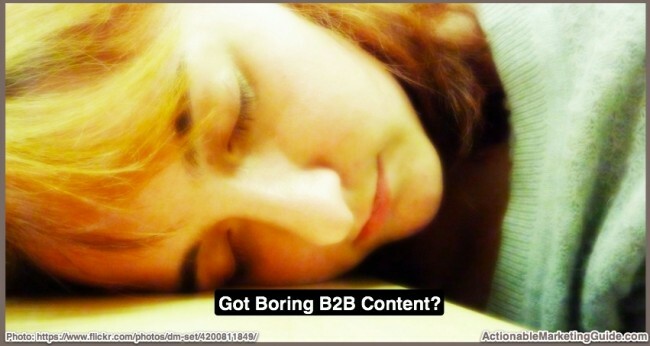 Visual Content Challenges: Missing Out On Marketing Success? 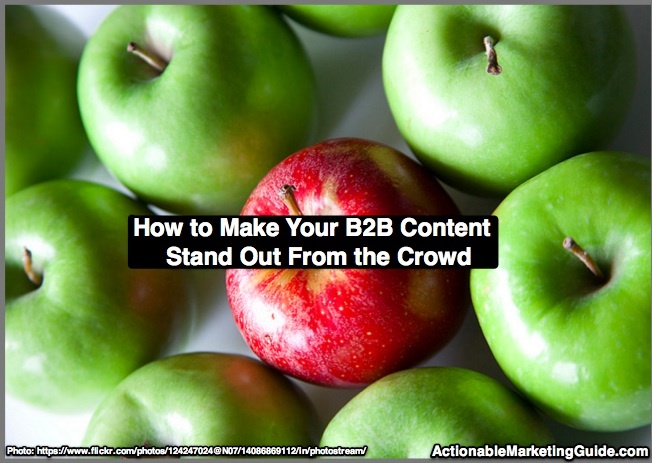 Are the 3 visual content challenges holding your marketing back? While visual images, photographs and video improve your content marketing’s ability to attract attention, consumption and action, you have to remove these 3 visual content challenges. 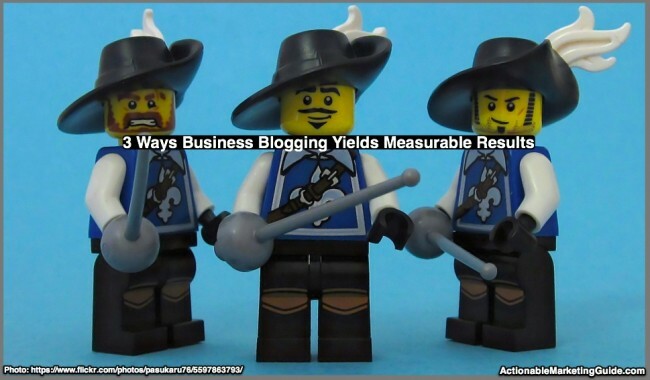 Here’s the data and tips to achieve marketing success. 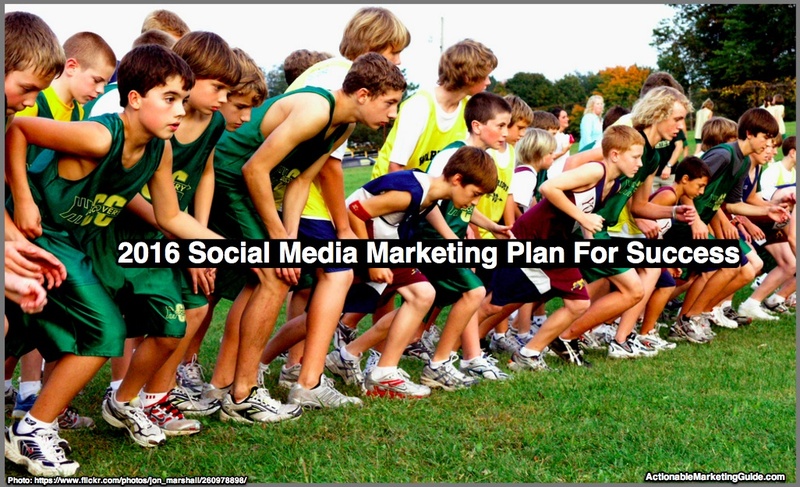 Need a 2016 social media marketing plan? Follow these 10 steps to build your social media plan for success to improve your social media ROI (aka results). 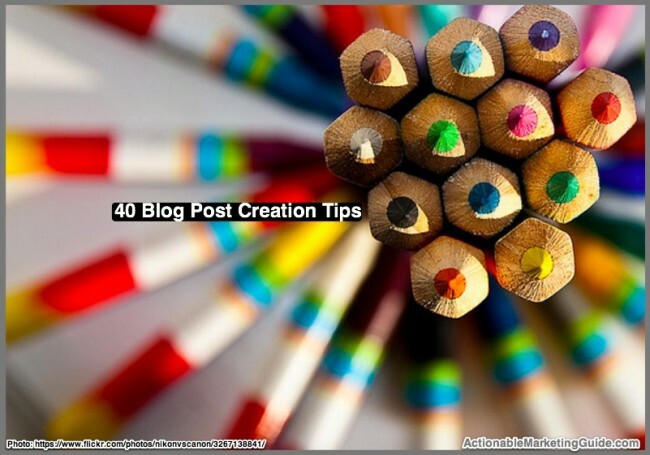 Includes tips and examples. 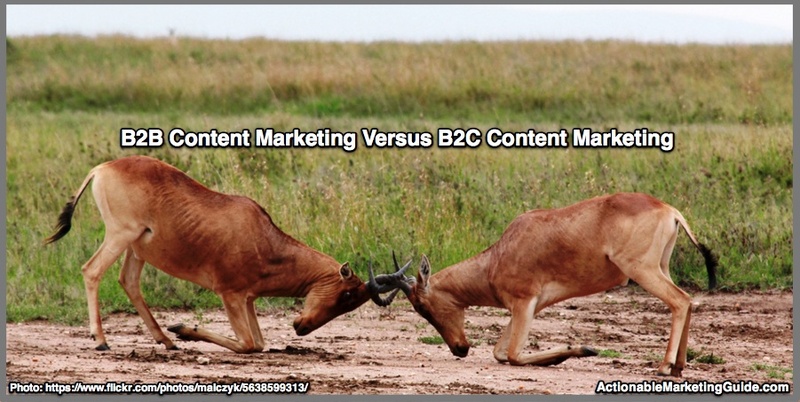 Want to understand B2B Content Marketing versus B2C Content Marketing in 2016? Here’s research-based analysis with charts and tips to help you get on track.